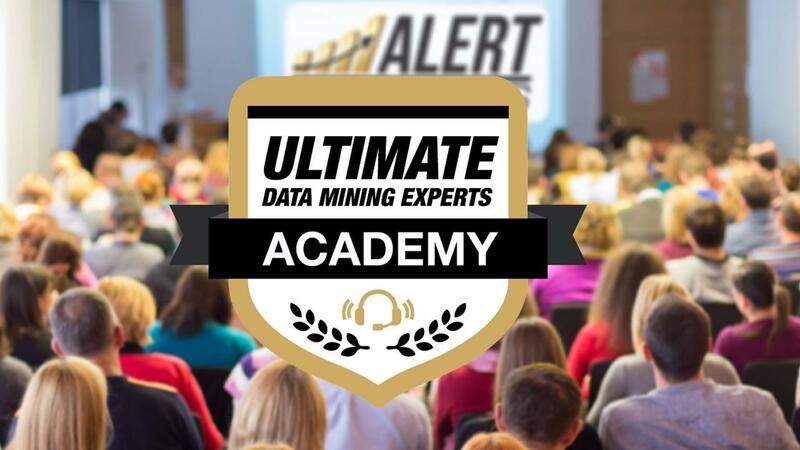 Ultimate Data Mining Experts Academy LIVE! Attending UDME Academy LIVE will teach you the answers to the questions you have been asking yourself, allow your team to network with other professionals with the same obstacles and opportunities, plus learn the critical concepts to monetize your database. The purpose of this academy is to train your team on the exact techniques and processes so that when they return they know exactly what to do to increase the number of calls made, the number of appointments set, the number of shows in the showroom and the number of sales generated. NOVEMBER 14-18th, 2016 in OXNARD, CA. In this LIVE! 5 day hands-on experience Denise Scattergood and her team of expert trainers will provide your team in-depth training on call-psychology and an intense dive into technique. They will learn exactly what to say, how to say it and most importantly why they are saying it. PLUS! They will make live outbound calls to your customer base resulting in appointments while they are away and increasing their off-site production.